the top Paranormal Investigation Bureau agent, she only gets the best cases, but when the Cult of Ra comes to play she might in be over her head. 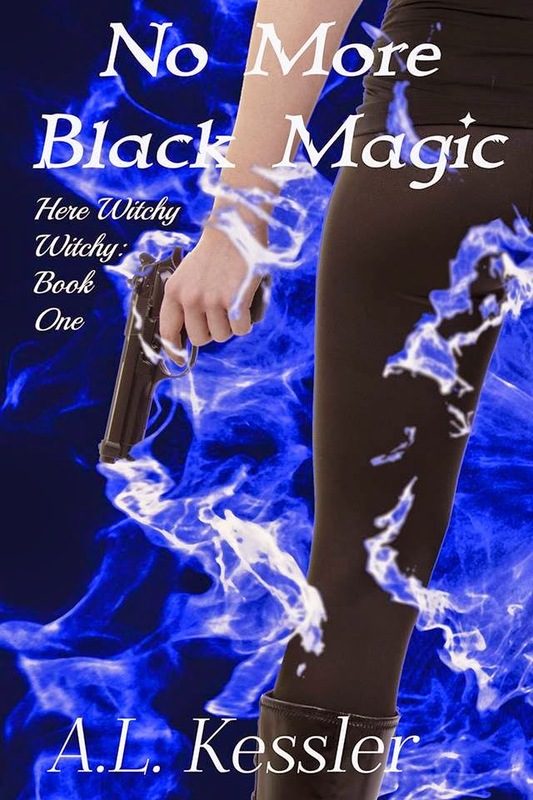 Finding a murderer while up against a hex, an overprotective coven, and a stubborn werewolf reminds her that nothing in the paranormal world is easy. As the death toll rises and a decades old crime, linked to Abby, is uncovered, disturbing information is brought to light. Abby must unlock an ancient language steeped in black magic to uncover the truth before the murderer comes for her. This is an amazing start for a series. It's an amazing book by itself. It has a gritty crime drama feel to it and it's still fun and exciting. Abby is a tough witch/paranormal investigator that doesn't get phased easily - unless her guardian is trying to set her up with a werewolf. But even she's a little grossed out when body parts are found at a crime scene. This is just the beginning of a really bad week for Abby, hexes, werewolves, arms, and a case that just won't be solved. I loved watching her solve all the bits and pieces and bring them all together. So many twists and turns, a great mystery, and even a bit of good old-fashioned pagan nakedness. Abby is such a diverse character and seems to live her life in a variety of worlds that all collide in this book. She learns about herself, her history, her future and all the people in her life. Abby's relationship with Simon was fun and watching them interact had me cracking up. He helped bring an element of emotional interaction to the story without turning it into a romance. Simon plays an important role and really helps Abby navigate some of the craziness she encounters. I hope he show up in future books.